Over the last 20 years, Fiona Sheridan has seen people take up a different way of working. Increased self-awareness could benefit both men and women. It’s important to talk about these issues with girls of school age. According to the World Economic Forum, it will take 170 years to achieve global economic gender parity. This is a problem. Hear from a women's panel on what more can be done to promote gender parity in the workplace. Encouragingly, Sheridan suggested that today’s world provides more opportunities for women than in the past. She said: “I am interested in trends around technology and how that equips you to work in a different way, and in the ageing workforce and the fact you can work longer in life. That lack of confidence can also result in women being tentative about asking for promotion. EY recognised this issue, Sheridan noted, introducing “active sponsorship” whereby high potential women had an “advocate” who would push them forward if the women failed to do this themselves. 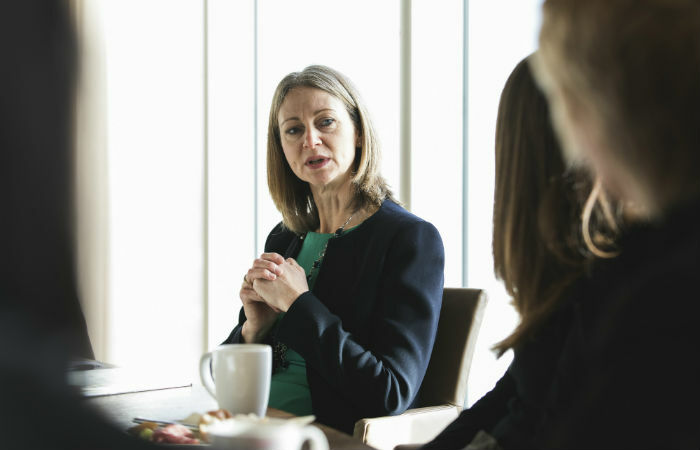 “There is a skills issue here, to get women to step up and say, ‘Please promote me, I am interested,’” said Ros Taylor, a psychologist and CEO of leadership and coaching consultancy Ros Taylor Company. Similarly, women could be helped by learning how to use the words that men like to hear. For example, male leaders may not realise that women are thinking strategically unless women explicitly say they are. Using words such as “strategic focus” and “vision” can completely change men’s perceptions, Taylor explained. Kerton believes gender equality is “not just a women’s issue” and has started a group at Imperial, named Allies, that brings men and women together to discuss how to tackle the matter. The second mindset restriction that Anneli Collins thought women often imposed on themselves concerns the expectation that once they have children they should stay home to look after them. “Many of us were brought up in an environment where our mothers looked after us,” she said. The participants agreed that issues around when to have children and how to look after them still pose particular challenges for women. Informal surveys among peer groups suggest women who build successful careers often decide not to have children, or they have male partners in less high-powered roles who work flexibly or give up work altogether. Couples where both individuals pursue demanding careers may opt for a nanny – but they need to reach a certain income level first. 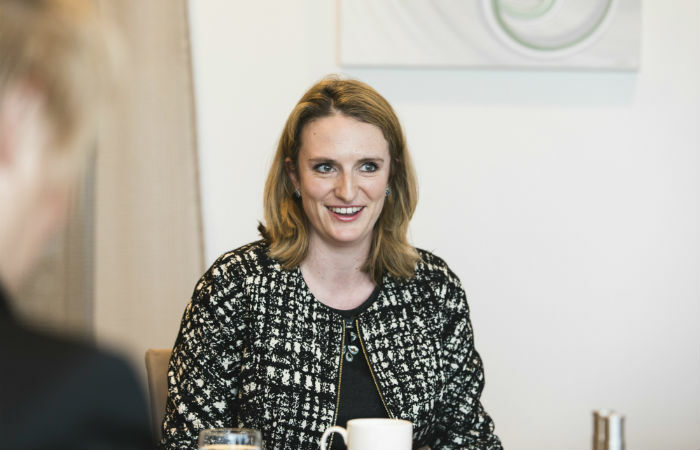 Anna Coutts-Donald CA, director of Alternative Investments at Vistra, a provider of trust, fiduciary, fund and corporate services, said women had to find a balance between career and family, but this could be difficult. 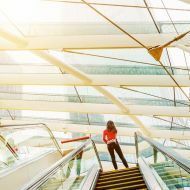 Barriers to the boardroom: Is there still a glass ceiling?